Lagos: 1000 applicants jostle for 135 teaching jobs – Royal Times of Nigeria. 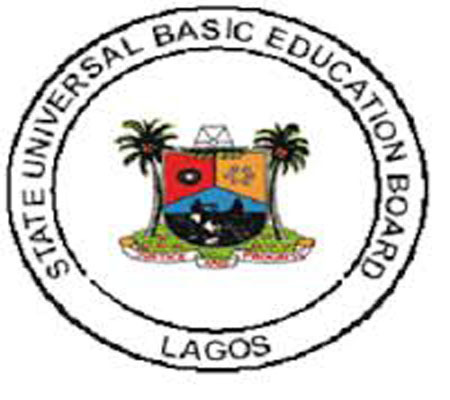 No fewer than 1,000 applicants have applied for employment in the State Universal Basic Education Board Federal Teachers Scheme in Lagos. The Head, Public Relations of SUBEB, Mr Seyi Akitoye, on Tuesday said that the board were still receiving more applications even after the November 24 deadline. Akitoye said only 500 applicants would be shortlisted in Lagos out of which 135 teachers would be recruited by the Universal Basic Education Council in Abuja. He said that the names of those shortlisted in Lagos would be forwarded to Abuja for final screening.